The days of the paper ‘to-do’ list are over. 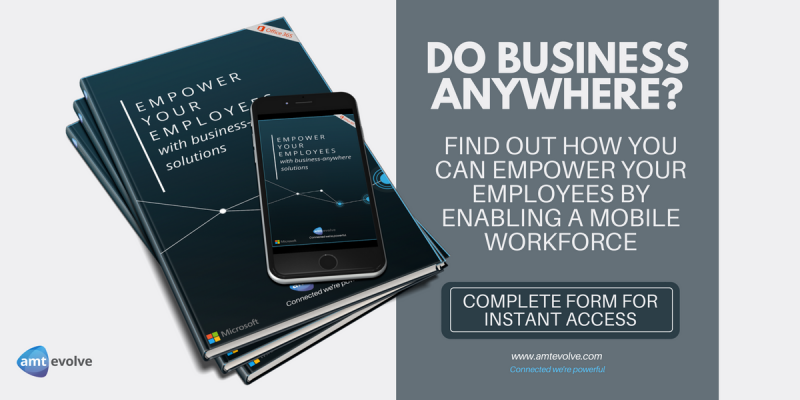 Microsoft have just launched this new, easy to use app, that helps you with day-to-day scheduling and planning. Now, you won’t ever have to miss a thing. Your day starts empty, meaning you can start from scratch every morning. Keep track of everything by setting up notifications and reminders. It is free and it’s available to use on iPhone and Android, Windows 10 and the Web. 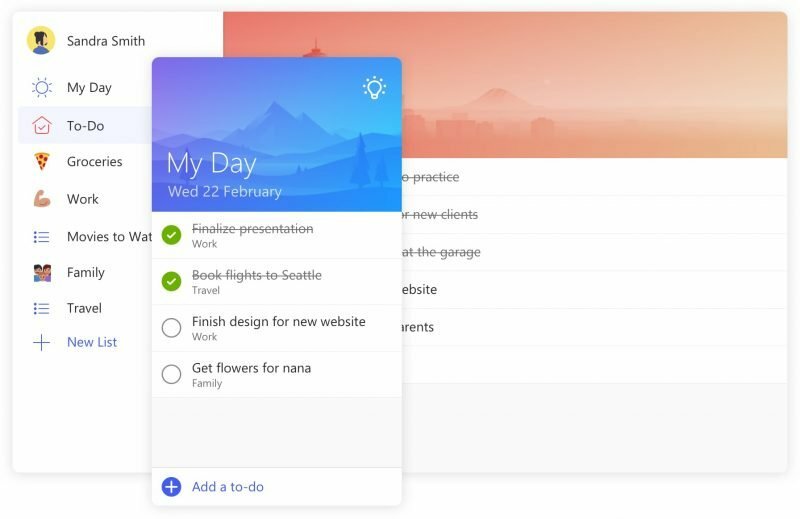 To-do suggests daily tasks based on a smart algorithm and past activities, meaning that you can focus on what’s important. You can organise your lists into sections, such as to-do, shopping, travel etc. as well as personalising them with colours and themes to make them more fun and engaging.